Finished with a faux fur trim, the Elaine Faux Fur Knit Coatigan is the perfect transitional outerwear for everyday wear. 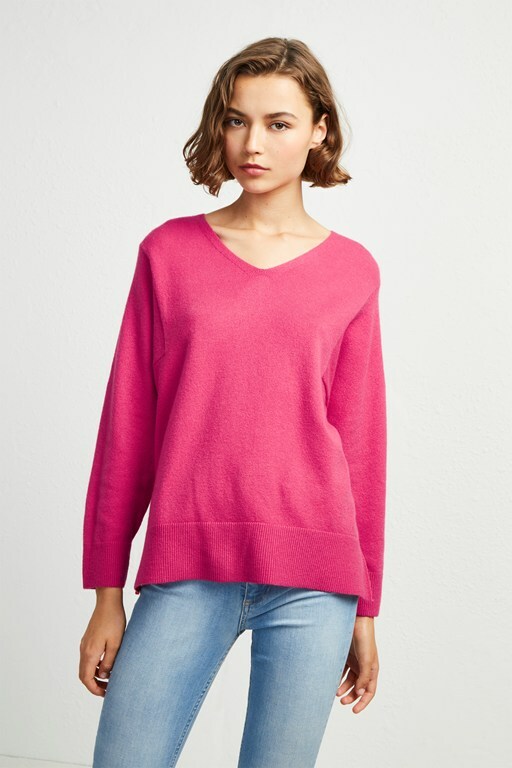 The loose-fitting knit is crafted from a wool-blend lending a cosy feel to the relaxed piece. Finished with a faux fur trim on the cuffs, the thick cardigan has a sumptuous look. Pair with slim fit trousers for comfy office style.